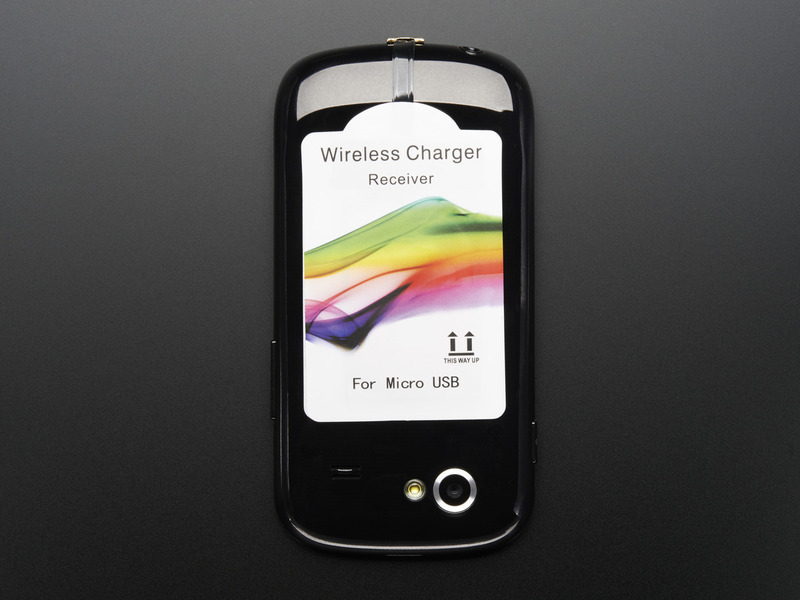 If you have a modern smart phone you may have noticed that it comes with built in wireless charging capability called 'Qi charging.' 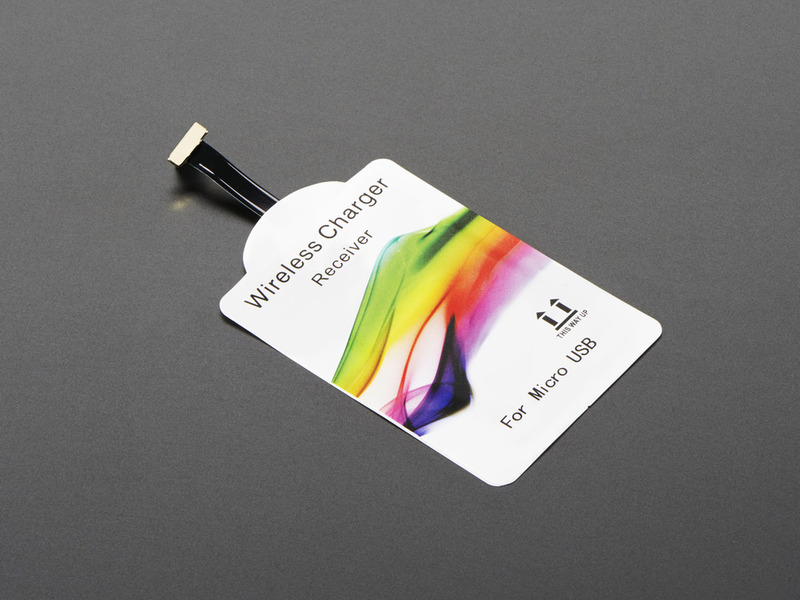 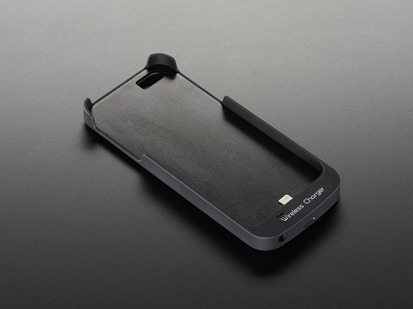 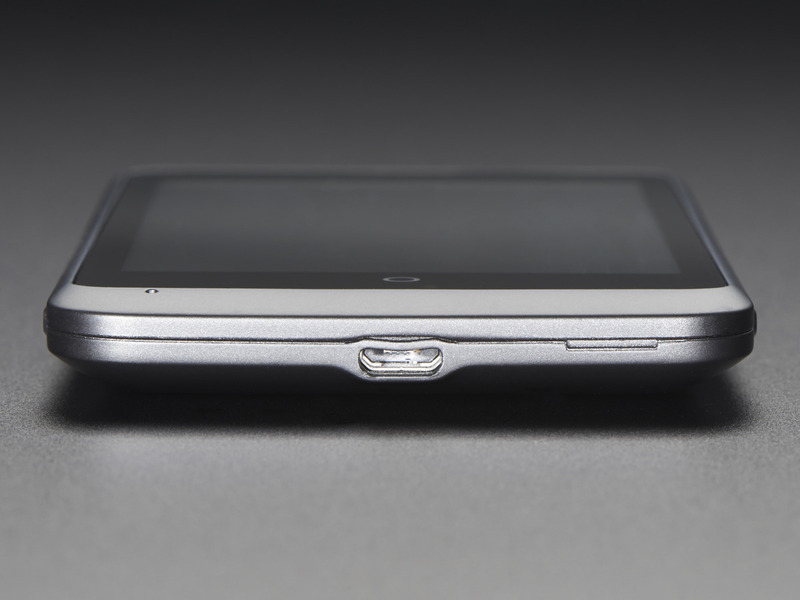 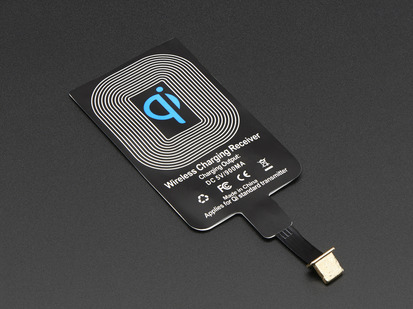 Qi is a trademark name for a thin and smart inductive charging system. 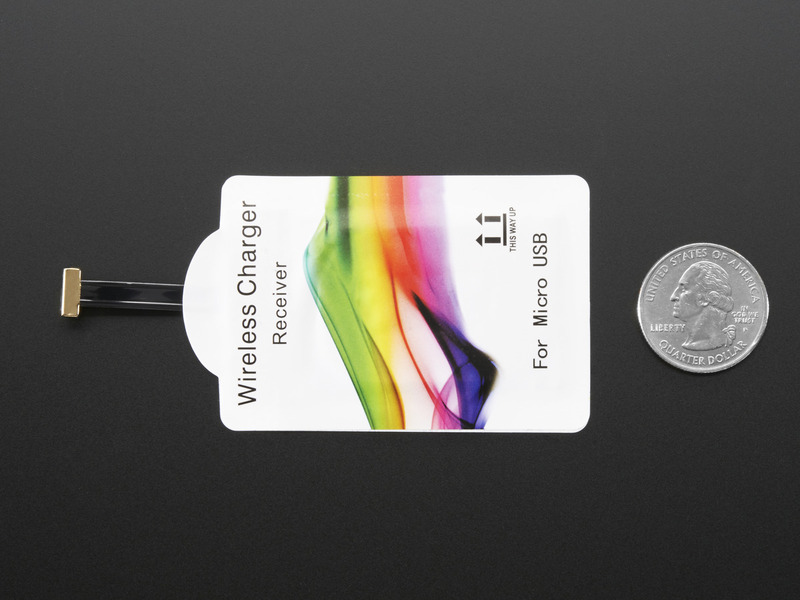 Many large gadget companies have standardized on Qi, which means it's easy to find a charging dish and we thought it might be cool if your electronics project or phone with a microUSB port can recharge itself wirelessly. 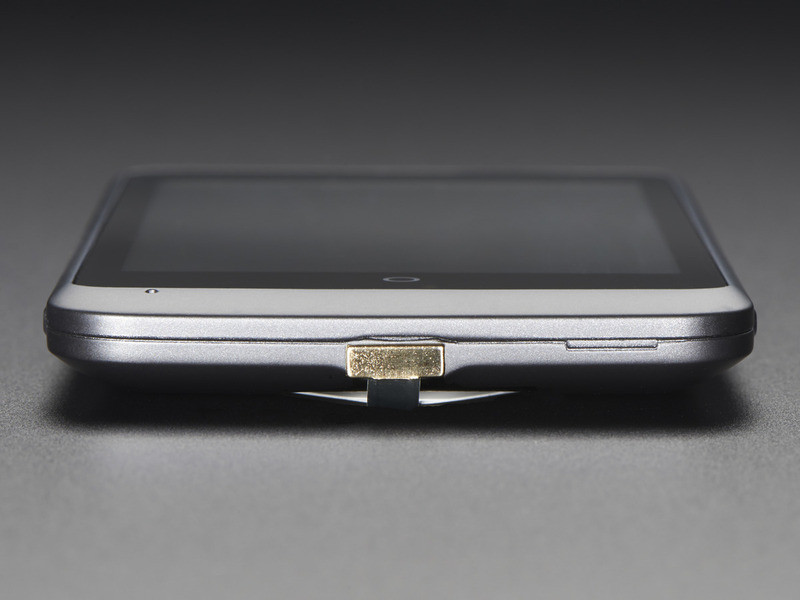 Thus, we now have four different MicroUSB Modules for different phone/device orientations. 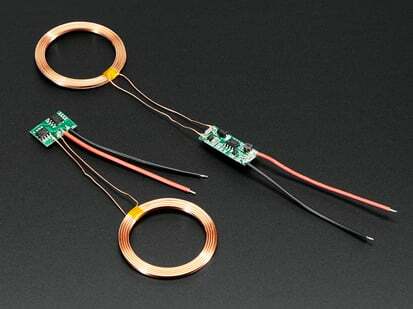 This is the 20mm Forward version of our different Qi MicroUSB Modules. 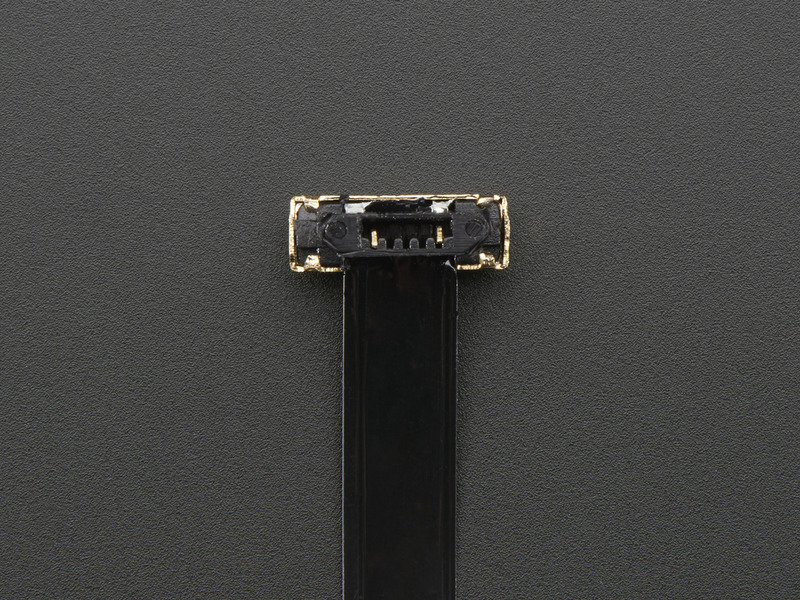 We also have a 20mm Reverse, 60mm Forward, and a 60mm Reverse. Check out the big photo above of the microUSB connector orientation to determine which module you need! We have a generic photo showing how the module sticks to the back of our Android phone, but you'll have to check the MicroUSB connector orientation to determine which length/type of Qi module you need. 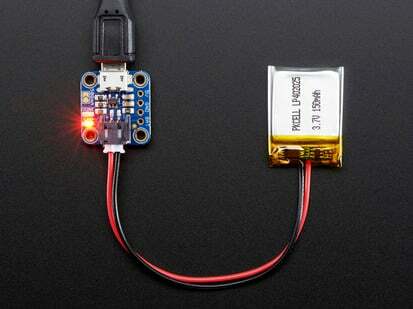 These receivers only provide power on the USB's +5V and Ground pins. 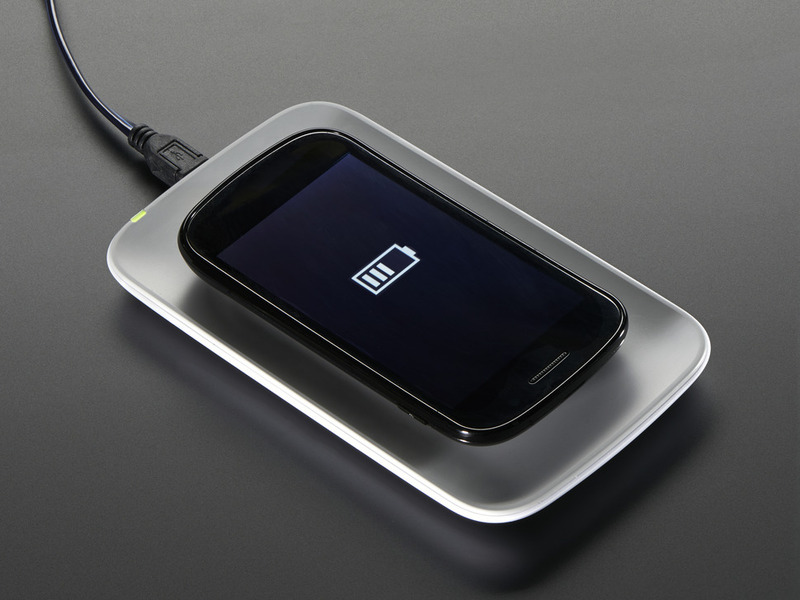 Some phones (like the Moto X) require a special voltage on the data lines, and won't charge. 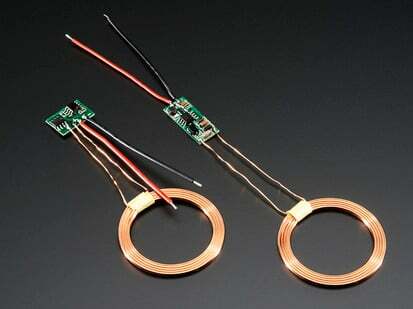 Check online documentation for your phone to see if you can get away with not having any voltages or connections on the data lines! 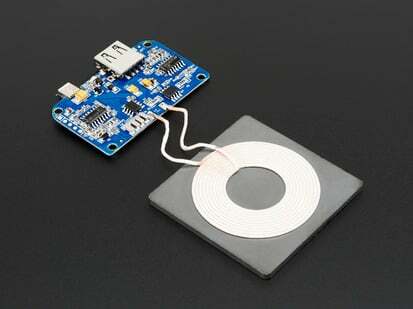 You do need a Qi transmitter to go along with the receivers - which we now carry in the Adafruit store.